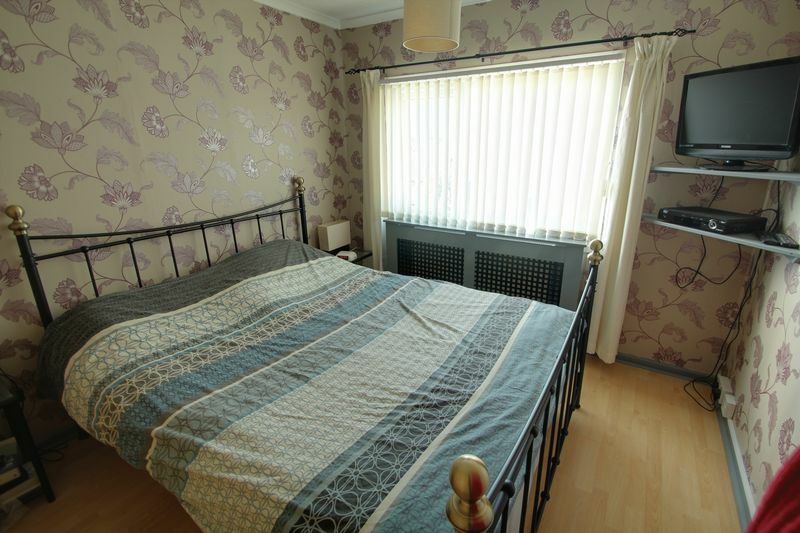 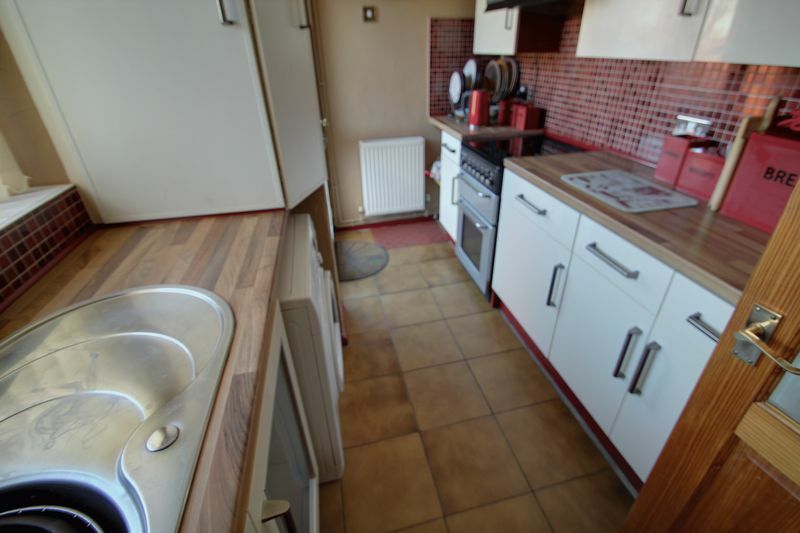 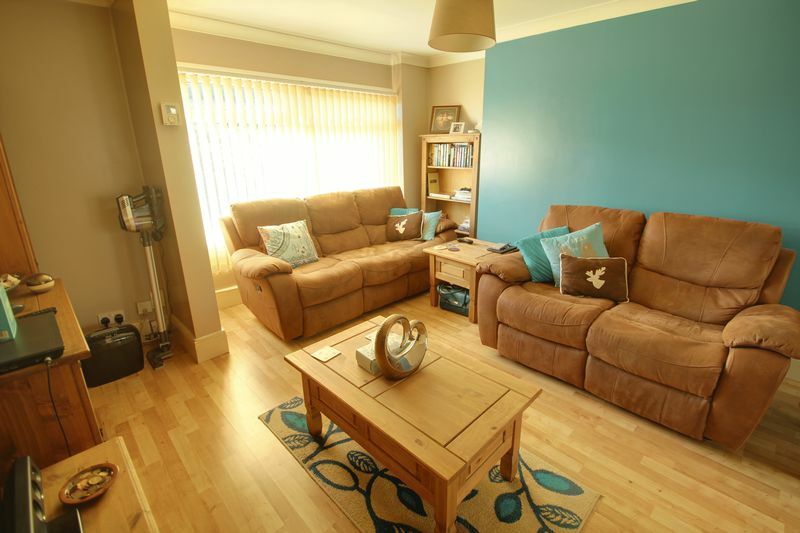 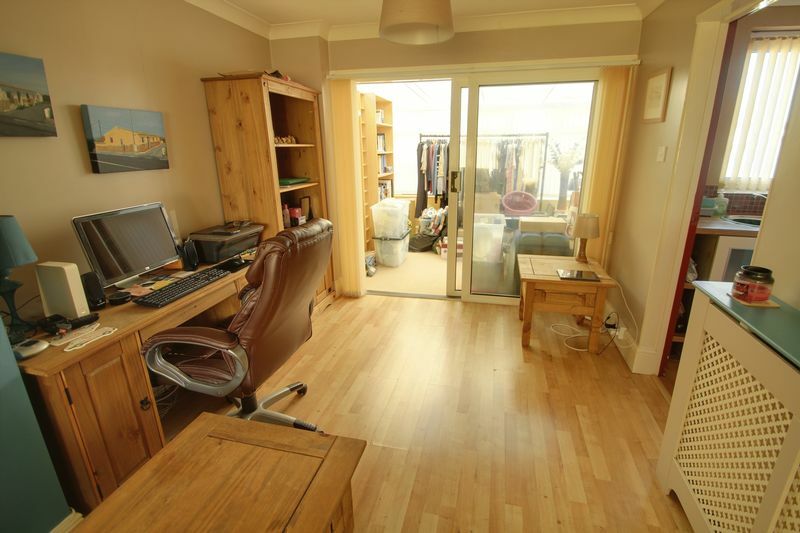 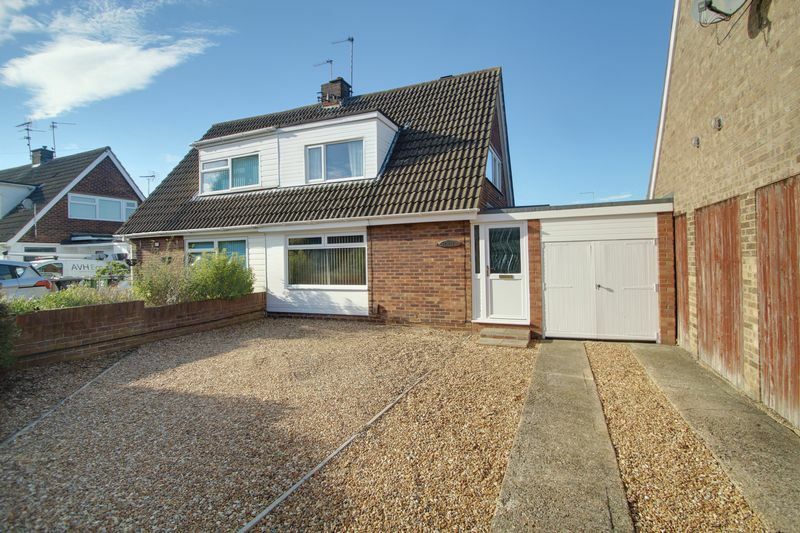 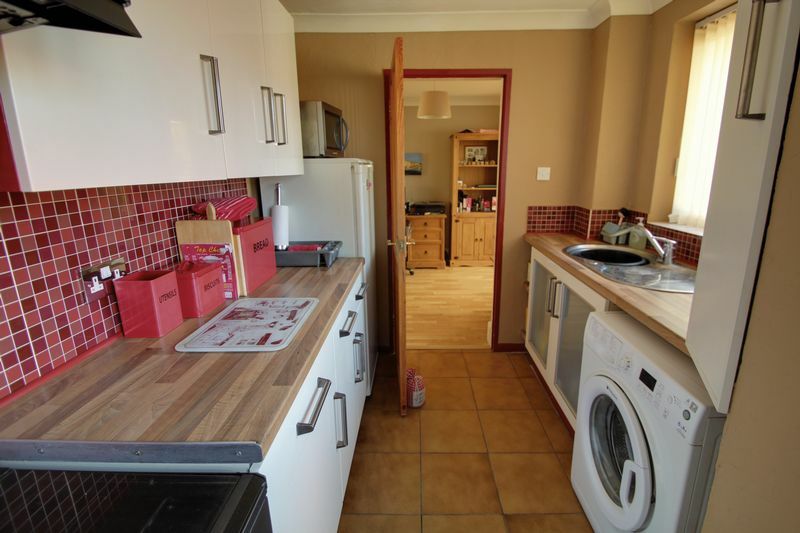 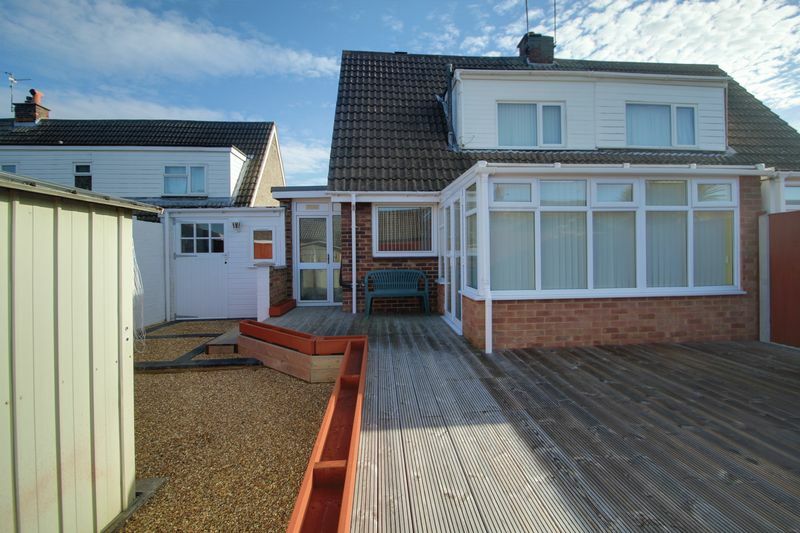 WELL PRESENTED 2 bedroom, semi detached CHALET. 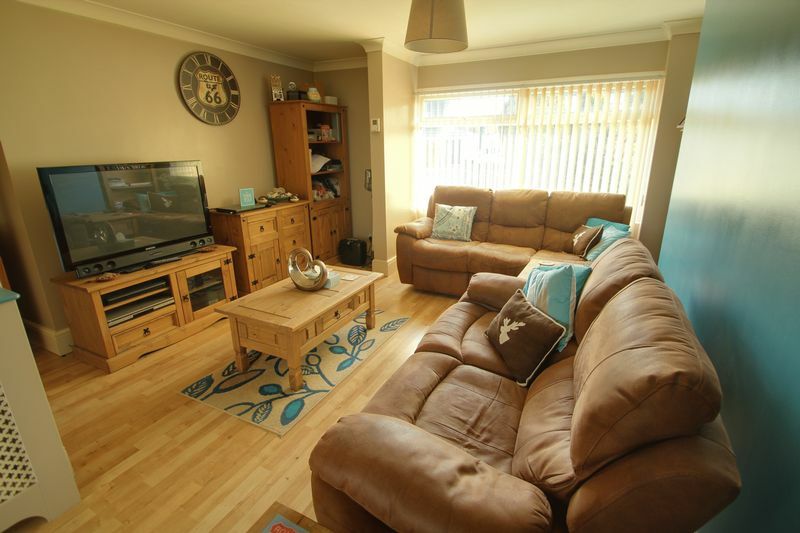 The property comprises of Entrance Hall, Lounge/Diner, kitchen and CONSERVATORY. 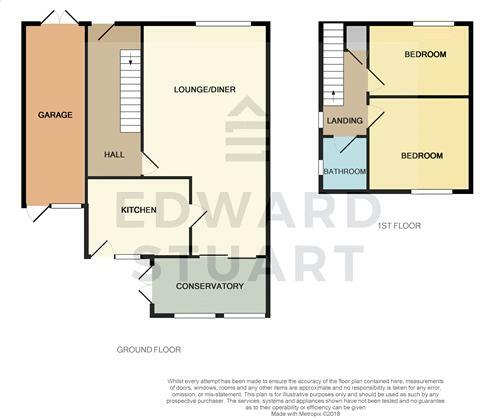 The first floor has 2 bedrooms and the bathroom. 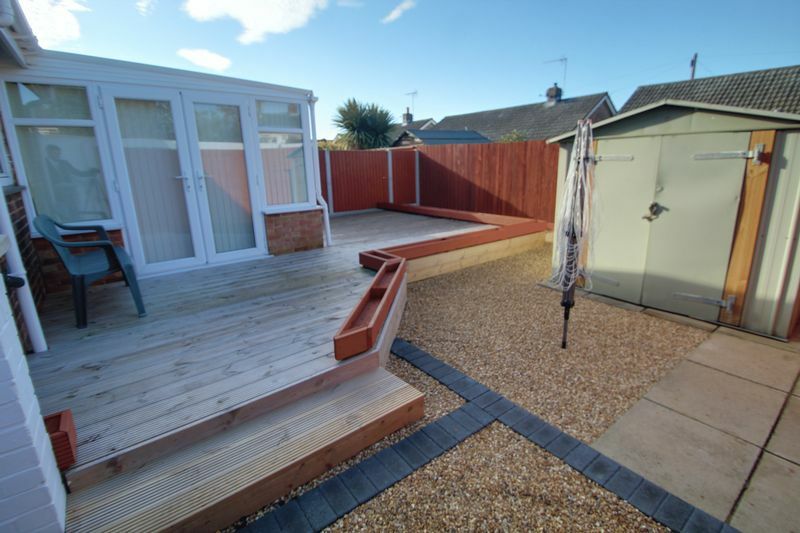 There is a rear garden, garage and Driveway for multiple cars. 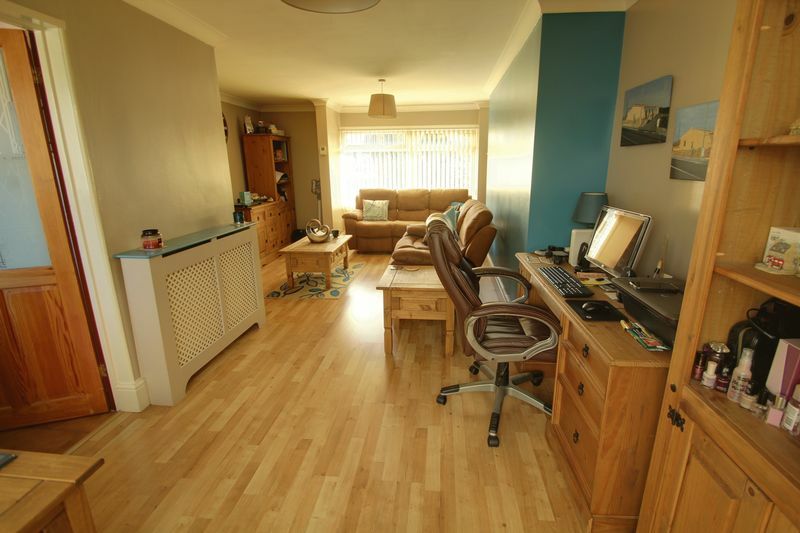 Please call 01733 942000 to view - VENDORS MOVING ABROAD SO SOME FURNITURE CAN STAY!